Brother will be defended by Lisa Ray on Canada Reads 2019. 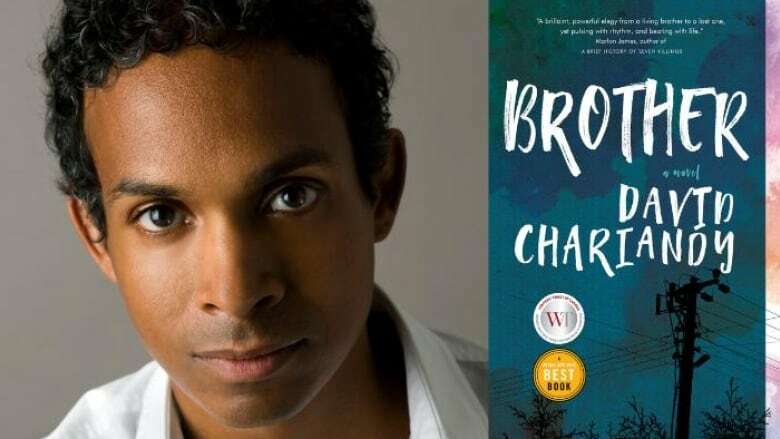 In his own words, Chariandy talks about how Brother came to be. "This book, and my first book, Soucouyant, took years to write. The time between this book and the previous one is 10 years, almost exactly. I wanted to do justice to these stories. How do you adequately tell the story of the resilience of mothers, of everyday youth and of these particular communities? I had to be careful about what I was emphasizing. People living in specific communities are experiencing multiple forms of violence. This includes young black men. That is the reality — but it is the occasion upon which to tell a greater story. That story is about creativity, resilience and genius." "I didn't assume that this would be an easy thing. But I'm able to understand different perspectives. This story is told by the protagonist, Michael, who is observing to the best of his ability. He is imagining what his mother might be going through. But it was still a very difficult thing to capture. "Although Brother is about the violent conditions in which certain people live, my hope is that the novel represents and celebrates life and creativity under these circumstances." David Chariandy's comments have been edited and condensed.